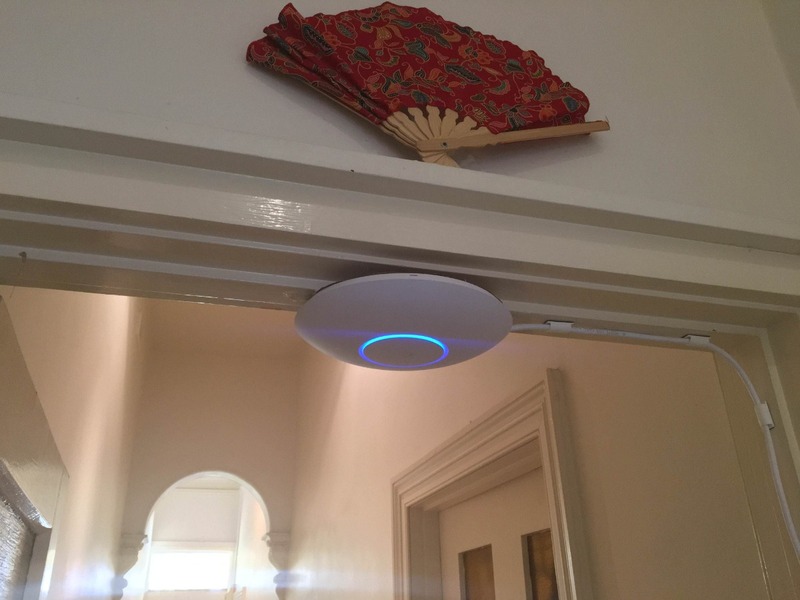 We all have seen those massive home network setups and wondered if we could get a simple one to get started. Well, here's one for you. 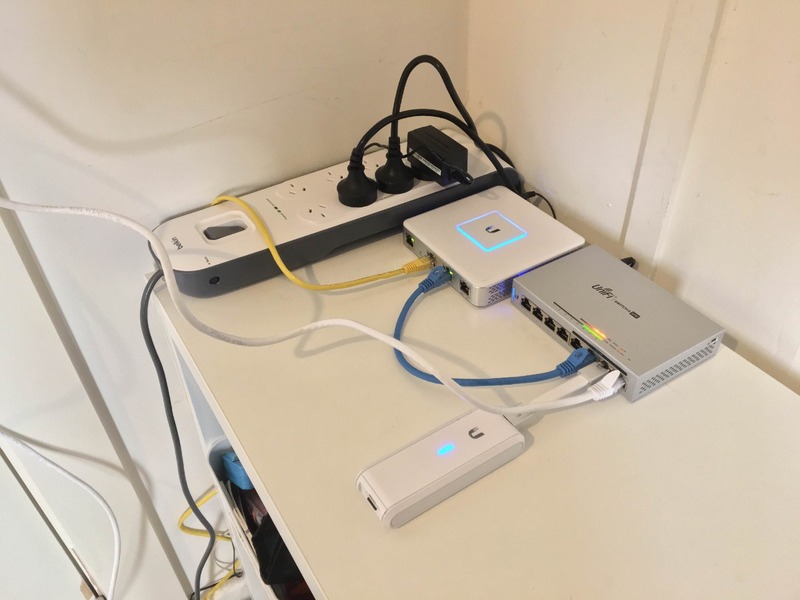 If you live in a tiny apartment and all you need is a high performing and reliable wifi, you should look at this setup from reddit user gglelango. What do you think about this setup and How does your's look like ?